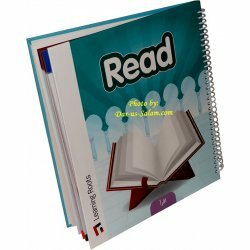 This section contains books for kids on learning the Arabic language, the Arabic alphabets and read the Holy Quran. 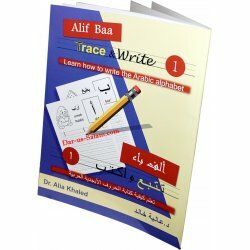 يحتوي هذا القسم على مواد لتعليم اللغة العربية و القرآن الكريم مثل المواد المقروءة كالكتب و المواد المرئية كالسيدي و الديفيدي. 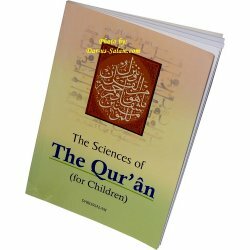 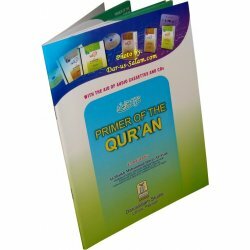 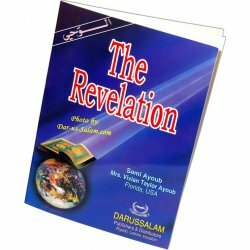 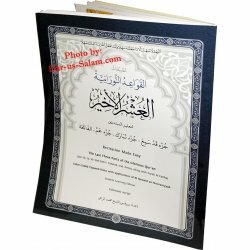 Quran & Arabic There are 36 products. 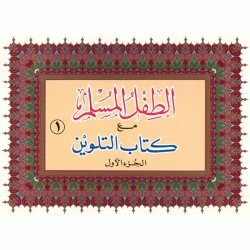 Learn the Language of the Quran with My Arabic Alphabet Book! 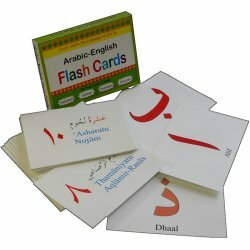 Have fun teaching your child the Arabic alphabets. 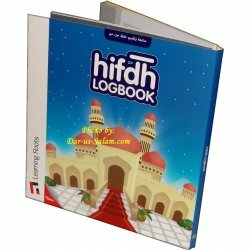 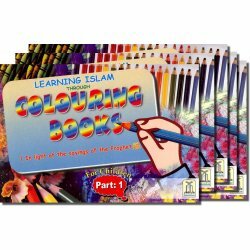 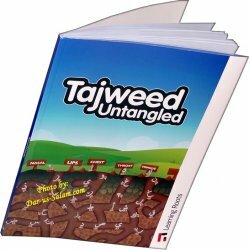 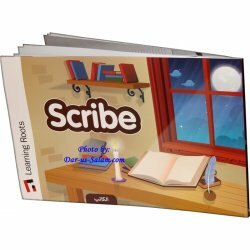 Book includes the complete 28 Arabic alphabets with corresponding pictures and words. 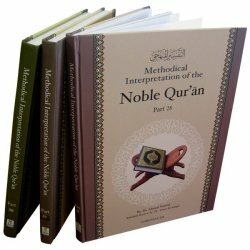 In this writing we would like to discuss the Qur'an itself: Defining it, describing it, discussing its virtue, when it was revealed, and how it was revealed. 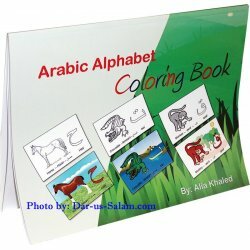 Animal Themed Arabic Alphabet Wall Stickers are a must have in any kid's bedroom, playroom or educational space. 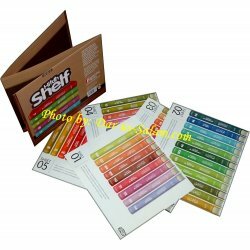 High quality, large size, removable stickers which can be placed on walls, mirrors, and wooden cabinets.